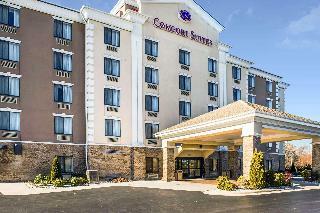 Conveniently located near Interstate 40, the hotel is only three miles from the Piedmont Triad International Airport. 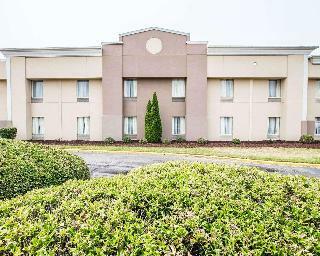 This Greensboro hotel is also minutes away from local points of interest like Greensboro Coliseum, the Four Seasons Town Centre, the University of North Carolina at Greensboro and the North Carolina Agricultural and Technical State University. 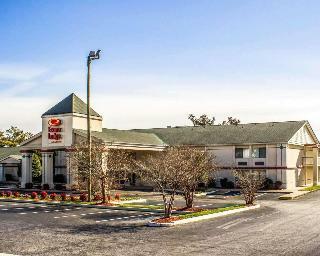 Guests of this Greensboro hotel can enjoy amenities and features like free breakfast, free wireless high-speed Internet accessand exercise room.Business travelers can take advantage of our on-site business center that has a public computer with Internet access and copy and fax services. We also offer a banquet and meeting rooms that can accommodate most functions. Coin-operated laundry facilities and valet cleaning services are also offered. Ample parking is available and can accommodate most cars, trucks and buses. 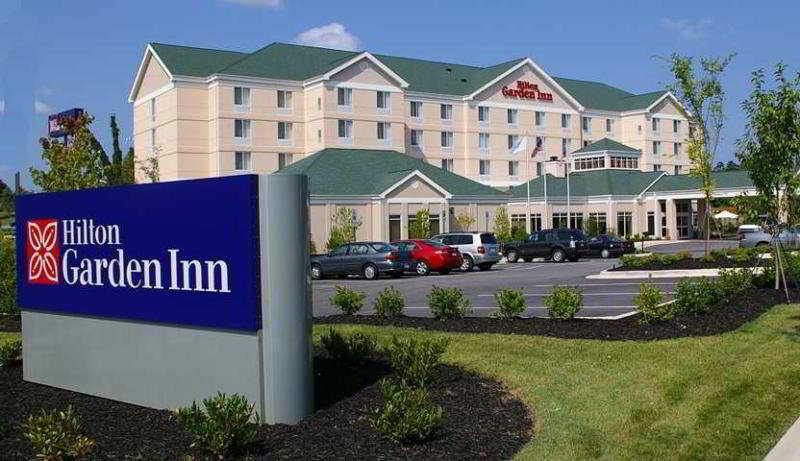 Welcome to the Hilton Garden Inn Greensboro hotel in the Piedmont Triad Area of North Carolina. 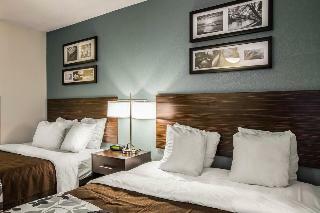 The Hilton Garden Inn is the preferred choice among full-service hotels for business, leisure and corporate guests. 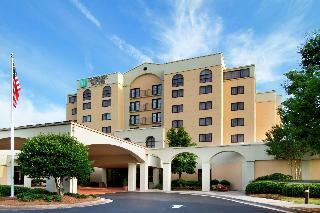 Located in the heart of the Triad off of Wendover Avenue, famous for dining and entertainment, this stylish Greensboro, NC hotel is convenient to Piedmont Triad International Airport, Guilford County Farmer's Market, Four Seasons Shopping Center and Greensboro's educational, business and financial districts. Everything. Right where you need it!As our Hilton Garden Inn Greensboro, North Carolina hotel guest, you'll enjoy an upscale setting near popular tourist attractions and businesses:* Surrounded by fine-dining, nightclubs, and entertainment* Nine miles from Piedmont Triad Airport International (PTI) Airport* Minutes from Greensboro's educational, business and financial district* Minutes to Four Seasons Shopping Center, Greensboro Coliseum, Emerald Point Water Park, popular museums, and other attractions/div> An upscale hotel in Greensboro, North Carolina, the Hilton Garden Inn offers a remarkable level of convenience and style, featuring sophisticated lodging and full-service amenities at moderate prices. Our Hilton Garden Inn hotel in Greensboro, NC offers unrivaled customer services combined with comprehensive meeting facilities, making this an ideal choice for small to medium meetings and social events. Enjoy dining at the Great American GrillÂ® - our casual on-site restaurant. Delight in delectable room service as you settle into one of our well-appointed guestrooms, complete with refrigerator and microwave oven.